Dexter Daily: 7 Ways We Should Expect To React to Season 7! 7 Ways We Should Expect To React to Season 7! If you haven’t seen the official Showtime behind-the-scenes feature, check the link here! Angry with Dexter. The strange beauty of this series is the fact that it has so effortlessly made each and every one of us fall in love with an individual as complicated as they come; with season seven, however, our comfy-cozy love for America’s favorite serial killer is going to be challenged. We’re going to see Dexter try to keep Debra believing in his “temporary insanity” excuse and watch him fail, and fail hard. We’re going to watch him fight the truth and play fast and loose. We may even see him try to run away from it all (any theories on the airport scene? Is he hunting a victim, or a way out of his old skin?). 2. Angry with Debra. Debra’s true-blue cop nature is going to come violently to the forefront at the beginning of the season. 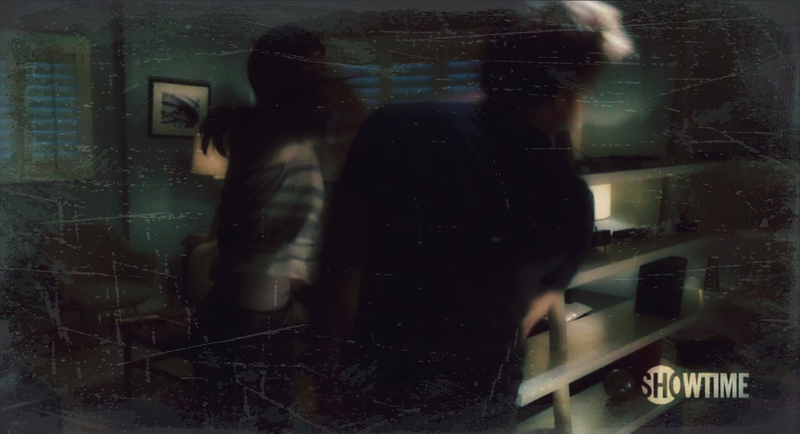 Her persistence on diving into Dexter’s truth will, in driving Dexter a little mad, also madden us. She has some seriously admirable integrity when it comes to her moral values, but we’re all a little biased when it comes to Dexter and his nearly seamless code. 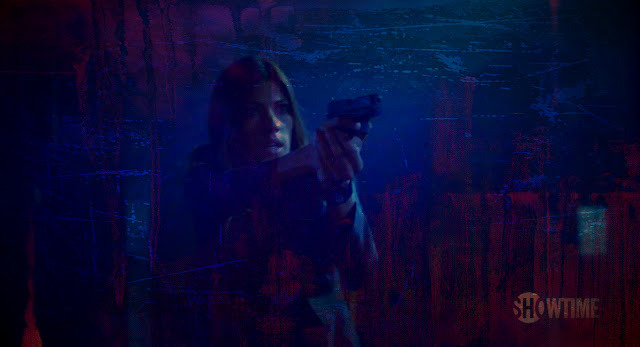 She is going to do everything in her power—especially as lieutenant—to keep Dexter busy and under her direct jurisdiction. The tension will get US hot under the collar! 3. Scared of Dexter. Like Michael C. Hall said in Showtime’s behind-the-scenes feature, we’re going to see Dexter “indulge” in his kills very fiercely. We’re going to see his aggression kick into an all-time high as he struggles to keep his relentless sister at bay (i.e. with his in-office assault of Louis Greene, his berserker-fury style kill of a victim we’ve yet to formally meet, his attacking an uncooperative suspect while trying to collect a DNA sample). 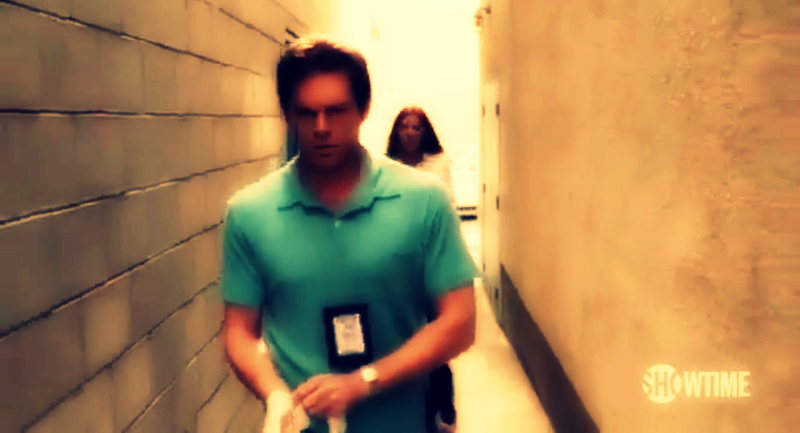 Not that Dexter ever truly was Mr. Nice Guy… but, the masks are going to be like thin ice. We’re going to see the Dark Passenger in the eclipse of brutal self-defense—perhaps at the expense of others. Dexter even tells Debra, “If you don’t get off my a**, something bad is going to happen.” And what’s got Dexter drugging Debra’s steak? Is his looming over her unconscious body with a knife a dream, or something more? We’re never going to know just who the target is! 4. Scared of Debra. Again, Debra’s power is going to infuse a pretty terrifying energy into the new season. 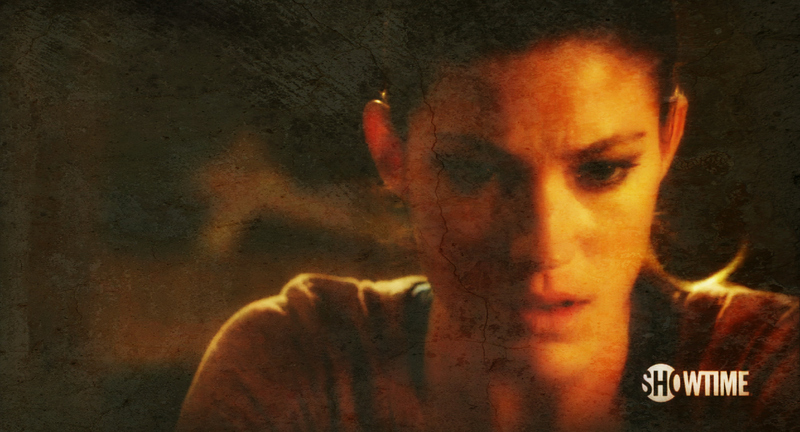 She will come powerfully into her own as a leader and as one who feels responsible for Dexter and the darkness in him she’s finally starting to see. “The idea that she could put cuffs around his wrists and take him off,” says Jennifer Carpenter, makes Debra "powerful." Dexter should be afraid; so should we. She starts calling Jaime Batista to keep up with his late-night whereabouts—and even makes the connection between her positioning on the Ice Truck Killer’s table and Travis’ on Dexter’s. Will Dexter be able to convey to her what he has sacrificed? 5. Broken for Dexter. 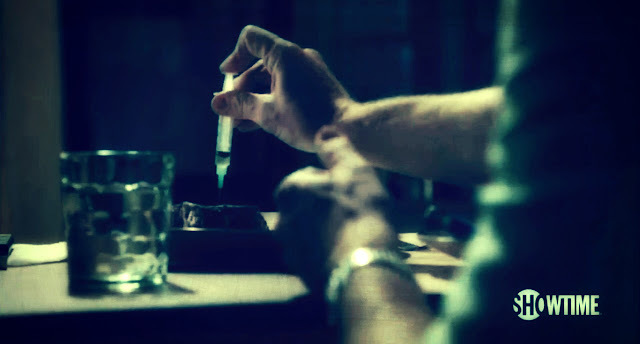 At the season 6 finale, Dexter declared himself “a father, a son, a serial killer.” Watching all of these parts of the identity he has strived so hard to find come into question is going to be painful. We might even expect to see Dexter genuinely express the emotions he denies he has! Perhaps we could even expect to see him shed the rare tear somewhere along the line. With his neat and tidy world overturning, he may be forced to interact with his own hearts in ways he never would have imagined. 6. Broken for Debra. Debra’s newly-discovered “feelings” for Dexter aren’t going to be let off the hook so easily. Suppressed, but writers confirm that they’ll be resurfacing and challenging Debra as she desperately seeks to do what’s right. We know just how raw and genuine Debra has proven herself to be (think back to Lundy’s death in season 4); her heartbreak will put us on the line. To whom will she turn? Who will hold her as she finds out the truth—the WHOLE truth? 7. Surprised, mothaf**ka! Colorful new characters and alliances are coming to the forefront. New villains with new tactics. New anti-heroes, like Yvonne Strahovski’s Hannah McKay. And every individual at Miami PD is going to become incredibly important as the Bay Harbor Butcher “returns.” Everything is kicking into full gear; every piece of the plot will be hugely meaningful. And terrifyingly risky. It’s like Dexter said in season 6, episode 11: “Everything isn’t always so black and white.” How are you bracing yourself to react this crazy season? Tell us in the comments below! Also, my name is Emily, and I am a new editor at DexterDaily.com! I do Dexter vlogs and reviews on my channel, EmmightySofia. Check it out or Tweet me @EmilySofiaSmith!